Agnès Varda, Jr., Jeannine Carpentier et al. 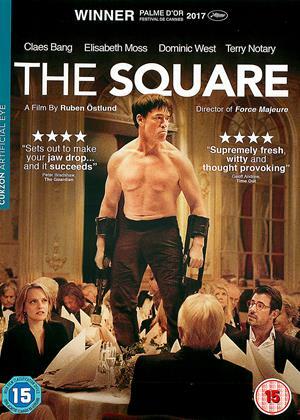 DVD: 89 min., Blu-ray: 92 min. Iconic film maker Agnes Varda and photographer JR share a passion for images and how they're created, displayed and shared; Varda through cinema. JR through his emotionally arrested outdoor installations. 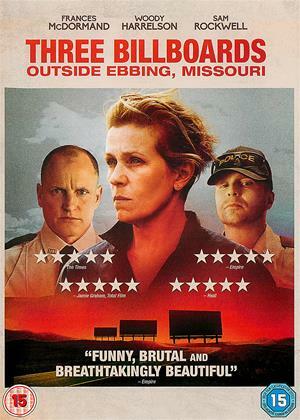 Inspired by this connection, they set out in JR's photo booth-enhanced truck, exploring the villages and small towns of rural France and meeting its humble residents - all the while creating large-scale portraits plastered across unconventional locations. 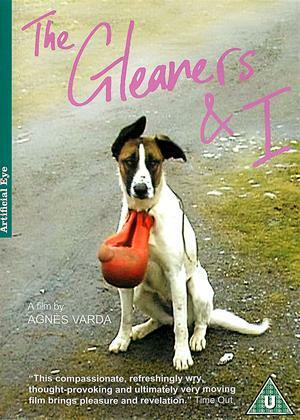 What follows is a heart-warming insight into unnamed communities, documented here in Varda's typically playful and tender manner. 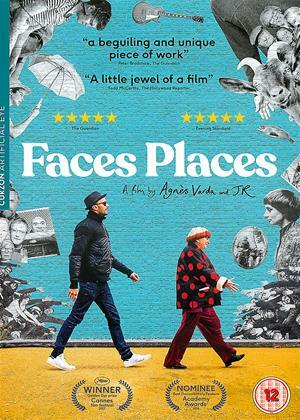 A Cannes Film Festival award-winner and Oscar nominee, 'Faces Places' is a deeply charming and life-affirming look at not only the subtle power of community, but the inspiration that comes from the most cross-generational of friendships. 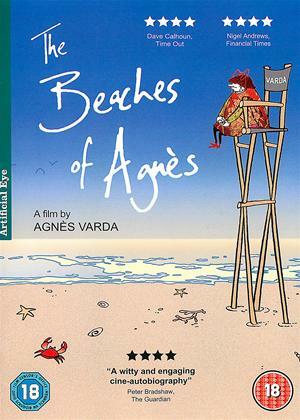 A playful but profound record of a collaboration between veteran film director Agnes Varda and the photographer JR. 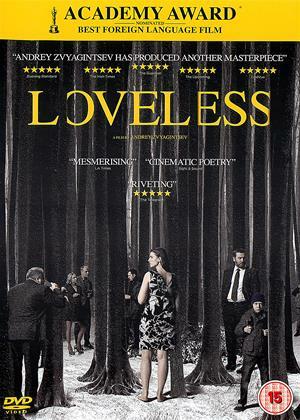 It feels as if the film has been put together from a random assortment of encounters in (mainly) rural France, though there is also a leisurely sense of a coherent journey. The huge b/w images they produce are magnificent in themselves, and the accompanying interviews only add to the impact. The interplay between Varda and JR is full of charm and teasing humour, with an interesting filmic twist at the end (no spoiler here!). A documentary of a collaboration between two artists separated greatly in age whose project to record rural France in portrait photographs becomes something much wider, about understanding, creativity, humanity and history. The device of printing huge portrait images and pasting them on the buildings with which the subjects were associated - their workplaces, derelict homes etc - becomes a way of presenting passing time, memory, or political statement.